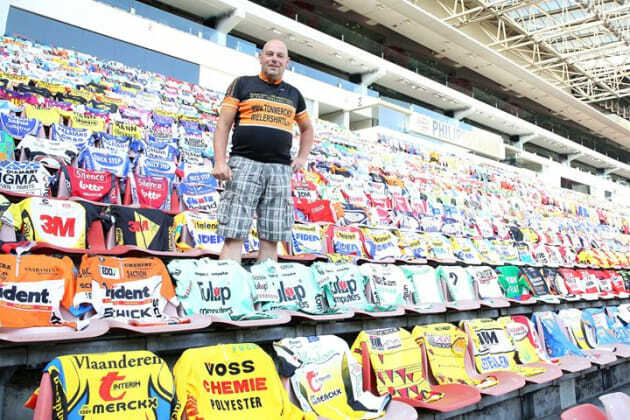 Since 1983 Tom Merckx (no relation) has been a fanatic collector of professional cycling team jerseys. 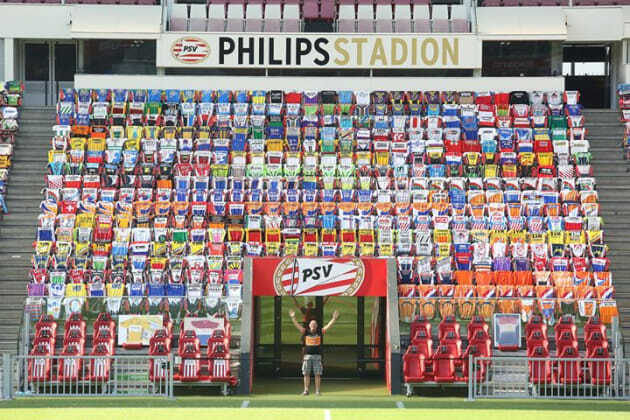 During the years he has collected a whopping 2207 different jerseys from 58 countrys worldwide. 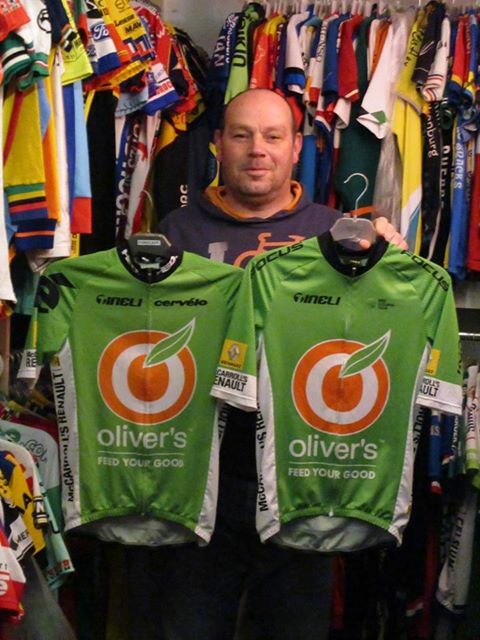 "During the last few months I collected 56 more jerseys for my collection," Tom enthusiastically told us from his home in Holland. "And also two more Australian jerseys from African Wildlife Safaris 2014 & Olivers Real Food 2018 - two very nice jerseys, and all together I have 27 Australian jerseys at the moment," he said. Tom says he has visited Australia twice and enjoyed some cycling in the Central Coast region of NSW. 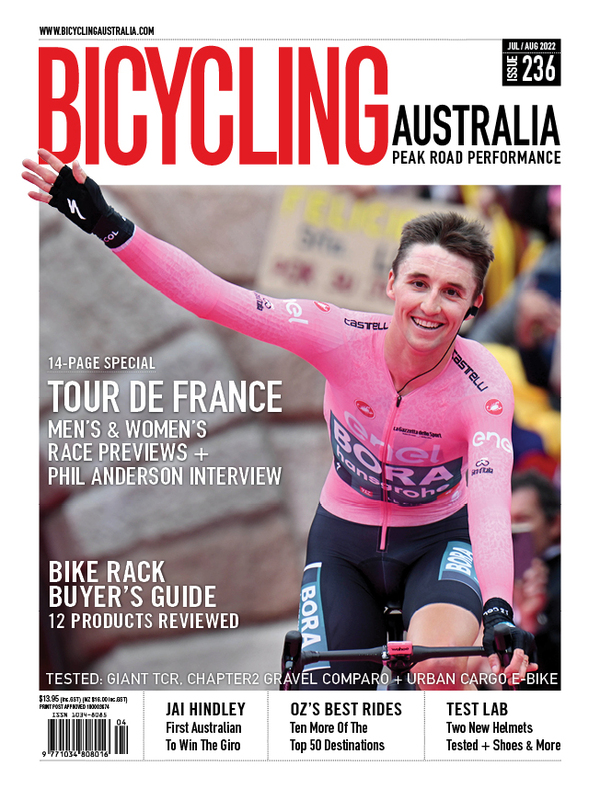 "I love australia for cycling and would like to have some more Australian jerseys in my collection. 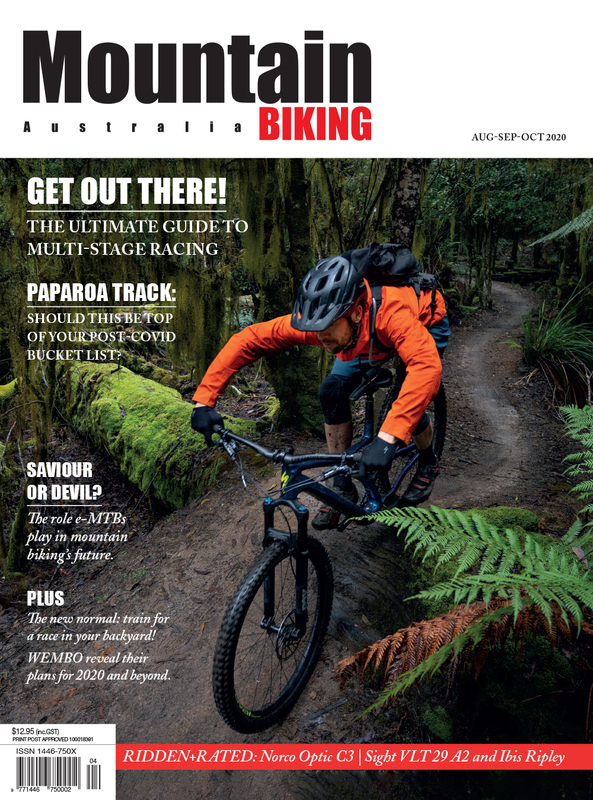 I especially looking for the jerseys of African Wildlife Safaris 2015 & Kenyan Riders Downunder 2016. 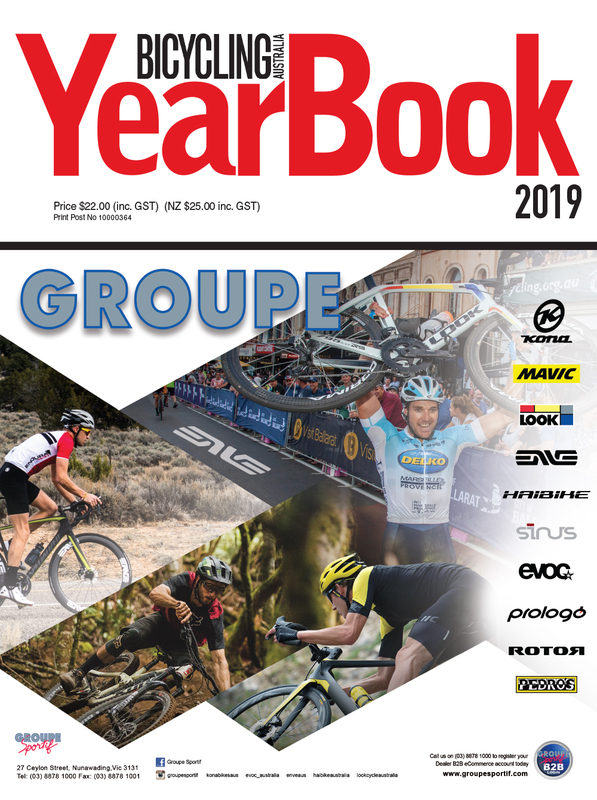 "Of course all other Australian jersey (World tour, pro-Continental & Continental teams) are welcome - but it is hard to find them from my hometown in the Netherlands. On my website you can see my complete collection." Tom asked if there was the possibility of putting an article about his collection on our website so "hopefully people will react on and help me on more Aussie jerseys." And yes, we are very happy to help out. Keen to help our Dutch mate? You can contact him via hi website www.tonmerckxwielershirts.nl .